Owner Mike Grothe knew that to serve the needs of his community, expanding his existing business was essential. 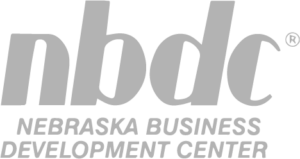 Established in 1929, Geneva Milling Co., Inc. is an integral commerce hub of the Geneva, Nebraska community. Not only is it the area’s independently owned grain elevator and feed mill, it’s also a place where locals come together to chat and purchase supplies for their home, farm, and pets. Stopping by means being greeted by the mill’s mascot, Milo, a friendly black lab who’s always happy to see you. 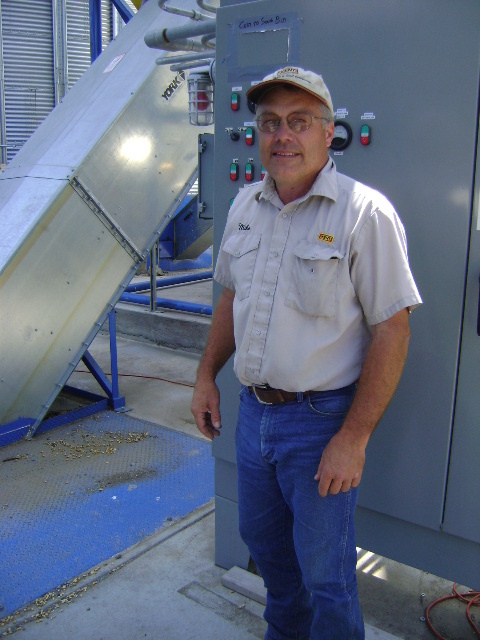 Mike was able to expand the existing building and purchase grain storage bins and equipment that have allowed the company to be more efficient and have given him the ability to keep the facility up-to-date with the latest technology. “With the help of NEDCO, in conjunction with Generations Bank in Exeter, we gained significant operating efficiencies. With the additional grain storage and increased grain handling capacity we are able to remain competitive,” says Mike. NEDCO was able to provide a loan that offered a low down payment, low interest rates, with a fixed rate for 20 years. The 504 Loan enabled Mike to make the business more efficient by allowing them to consolidate their operations and provided more operational flexibility.